There are two fabulous promotions for the month of July. Here is the first one. 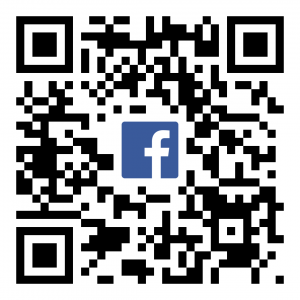 Check out the next post for information on the Sign up promotion. The first promotion is a Buy 3 get 1 FREE on select Designer Series Papers. You can choose from 10 paper packs. 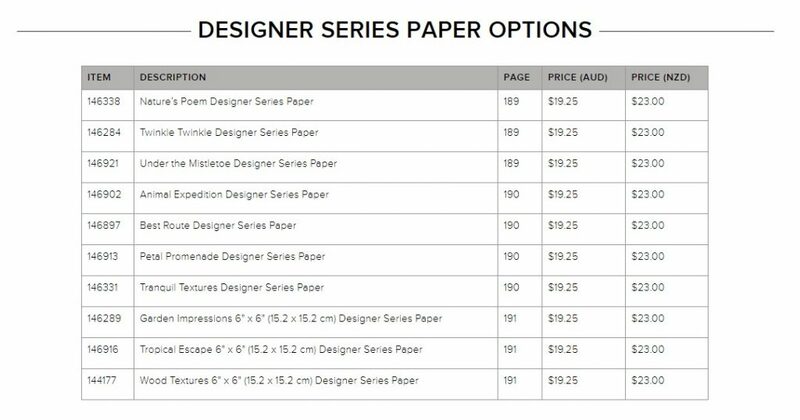 All you need to do is order 4 packs of Designer Series paper from this list of 10 packs and you will receive one of the packs for FREE that’s a saving of $19.25.